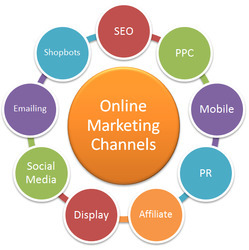 Digital marketing has changed the way of marketing in the recent era. This is the latest technique, used for promotion of product and services, which is done online on the internet. Digital marketing techniques add various tasks including social media promotion, banner ads and paid ads etc. With the help of digital marketing, businesses can spread their brand information to the world and maintain the brand position in the market.